Recently Kontrol Magazine had the pleasure of catching up with actress, radio personality, and reality TV star; “Ms. Juicy”. You all may wake up to the sound of her voice every morning or may even have a glass of wine and watch her on television, but that is just a sample of who this little lady really is. Ms. Juicy Baby whose real name is Shirlene King Person, was born in Corsicana, Texas. 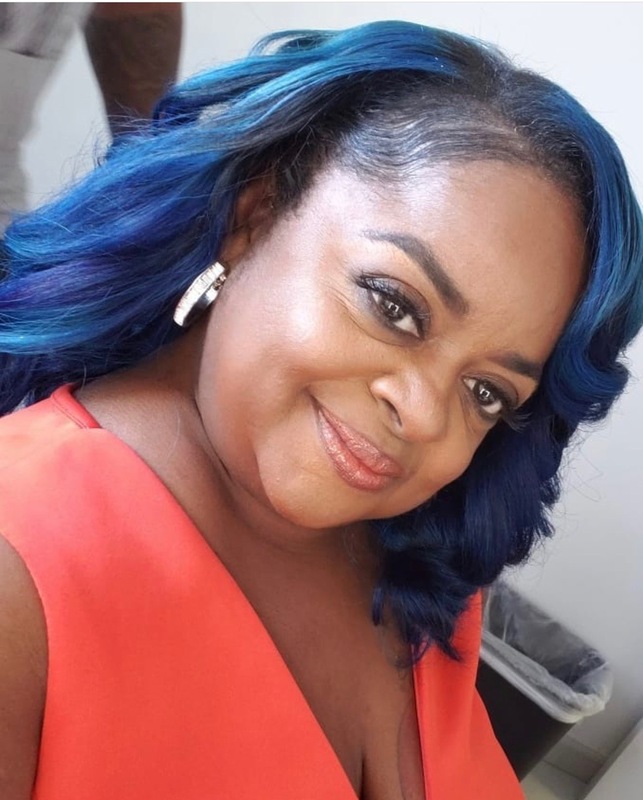 Although she was born in Texas, she has dubbed herself as “Queen of Atlanta” This powerful woman has been a part of several community events and is currently expanding her brand and business and has over 19 years in the entertainment industry game. ​Ms. Juicy Baby is not only a stage name that she is making for herself, but she is also making this householdname in to a brand as well. Ms. Juicy has teamed up with graphic designers to create a clothing line with an array of products such as; graphic tees, sweatshirts, tank tops, and hoodies. In addition to the fashion, this chick has launched one of many bobble heads to come. “I have do actually have graphic designer, and they present ideas to me and I of course have the final say, after all I am the Queen of course”, she chuckled. “I have my ideas of what I like and what I want”. 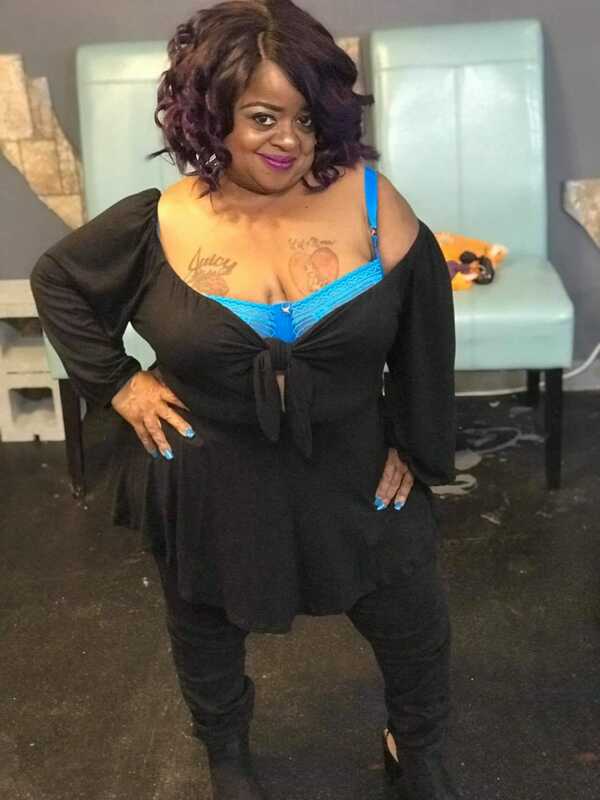 All of this should come as no surprise because whenever we see Ms. Juicy she is always looking stylish with her colorful hair and her stylish outfits. “I have a stylist as well and there are times when I let them freestyle and I give my input on that as well”, she informed. “I have my ideas of what I like and what I want”. ​Juicy Baby has been in the gym and working hard to get her new look together. With the help of a personal trainer, Ms. Juicy is on the road to a fit and even more fabulous life. In addition to keeping your body in shape, keeping your mind in shape is always a good addition. “In my down time I like to read books and relax. I have a lot of audio books that I enjoy with a nice glass of wine”, she shared. Physical, mental and emotional are all positive attributes to have when you stay busy and on the go like Ms. Juicy baby, and the new love interest doesn’t hurt either. Yes you read that right. Ms. Juicy also let Kontrol know that there is a special person in her life. Although she is little in stature, she has a big heart and she is ready to share that with the world. “I might just let Kontrol in on my new boo since everyone is dying to know”, she joked. Who is this new beau? Well I guess you will have to wait for more details to emerge and I think that we will be the first to get the juice on this juicy new love. Make sure you check Ms. Juicy Baby out on the “Rickey Smiley Morning Show” and of course “Little Women of Atlanta” on Lifetime.